Valentine’s Day is just around the corner. If your man is hard to shop for, you’re not alone. 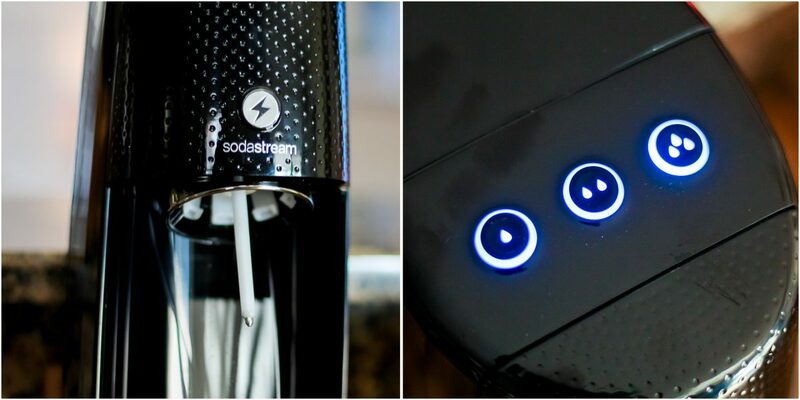 It can be difficult to find a special gift for the guy who has it all (or tells you he doesn’t want anything but we all secretly know that he does). 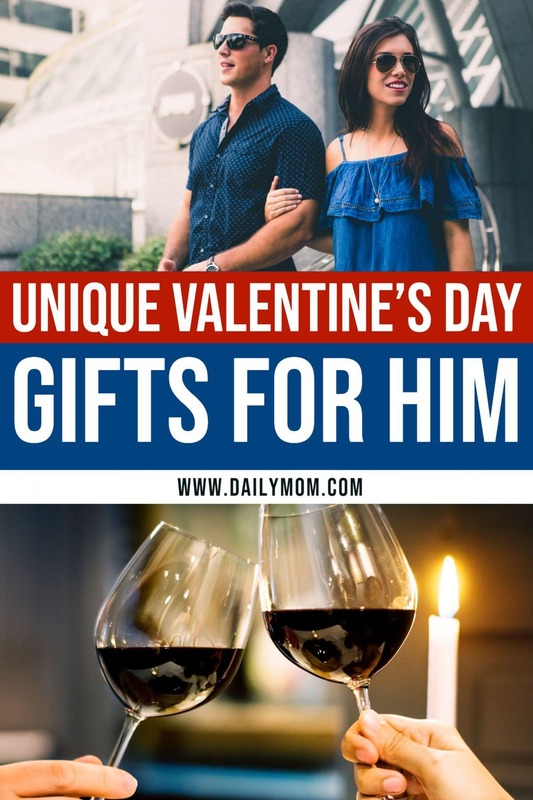 Luckily we have come up with some unique Valentine’s Day gift ideas that will not only surprise him but also show him that you know exactly what he likes even if he doesn’t. Men love accessories, too. This Valentine’s Day, get him something that he will love to wear no matter where he is going or what he is doing. 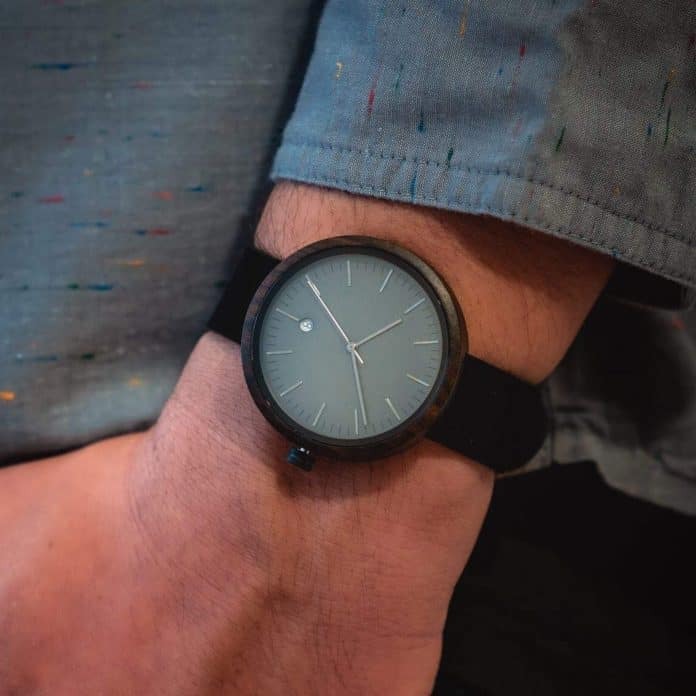 Wood in Philosophy watches are made with high quality materials and are available in a variety of grains and colors to match your man’s unique personality and style. 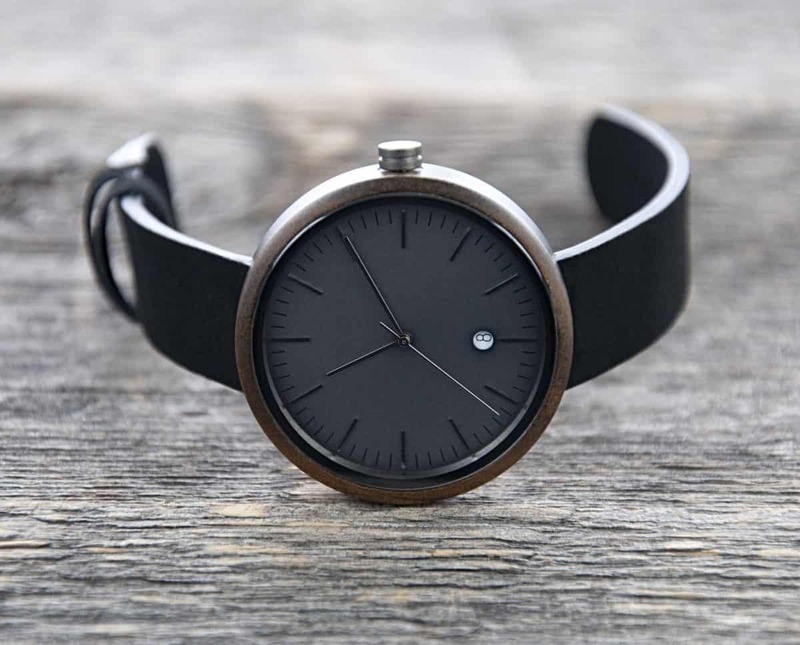 Each of the Wood in Philosophy watches are made with Swiss movements and sapphire crystal glass for the time piece. Accented with exotic hardwoods, each watch from Wood in Philosophy is unique and one of a kind. You can get any watch engraved with a special note from you, and it comes in a gorgeous wood box which makes it perfect for a Valentine’s Day gift. Manly men love using their hands. Man Crates are gift boxes that a men love to receive. Not only is it filled with stuff that he loves- meat, tools, and even barware- but it is also fun to open. 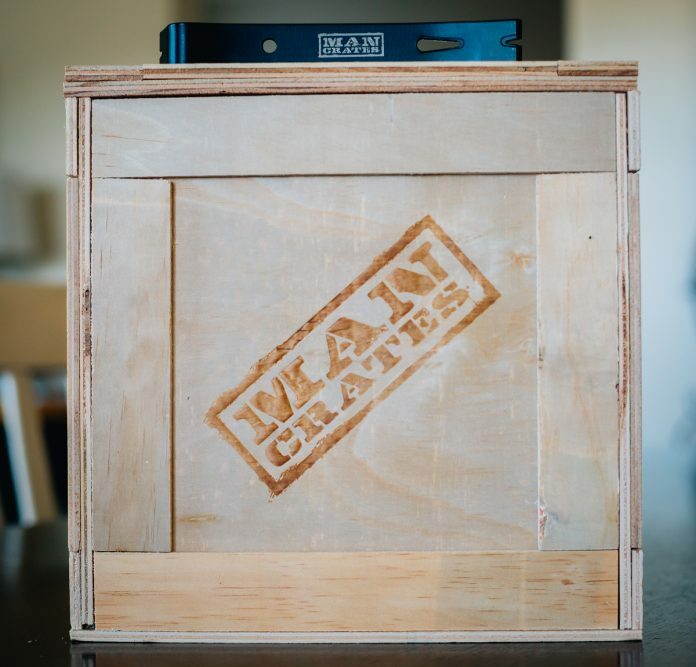 Each Man Crate comes in a wooden crate. The accompanying crow bar is used to open it up, making that man of yours feel like a kid again as he works to open his Valentine’s Day gift this year. Man Crates has a variety of options for the tough guy in your life. 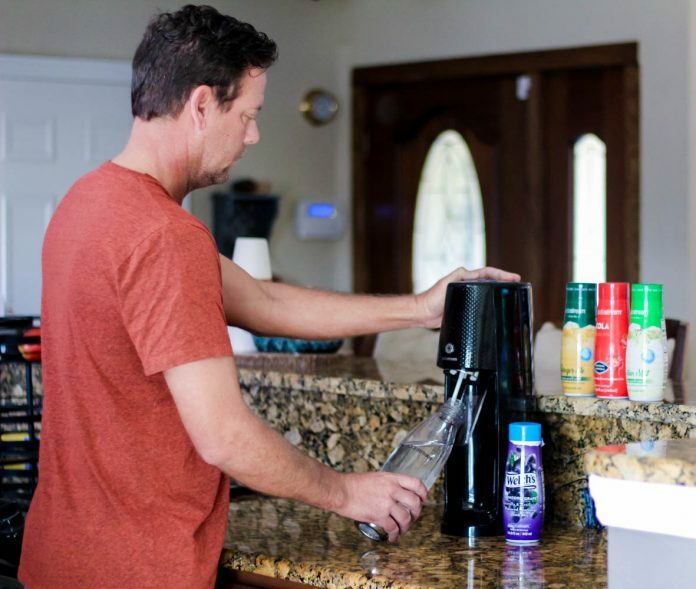 From food and drink to sports, gear, tools, and outdoor living there is something for everyone. You can up your Valentine’s Day game with a personalized option like the Barware set. 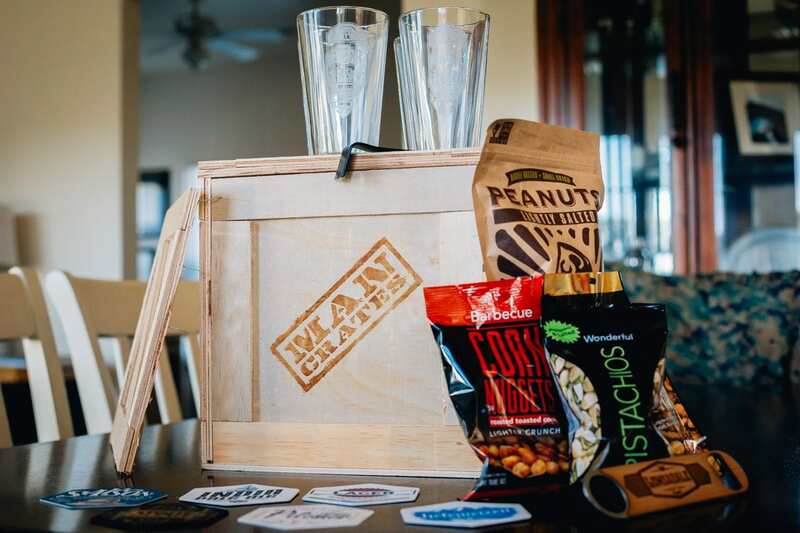 This set comes with four personalized pint glasses, classic nut varieties, and a personalized bottle opener. No matter what Man Crate you choose, your guy will not only love what’s inside but will also love opening it. CBD Tincture– This orally injested tincture comes in 250mg or 500mg potency. 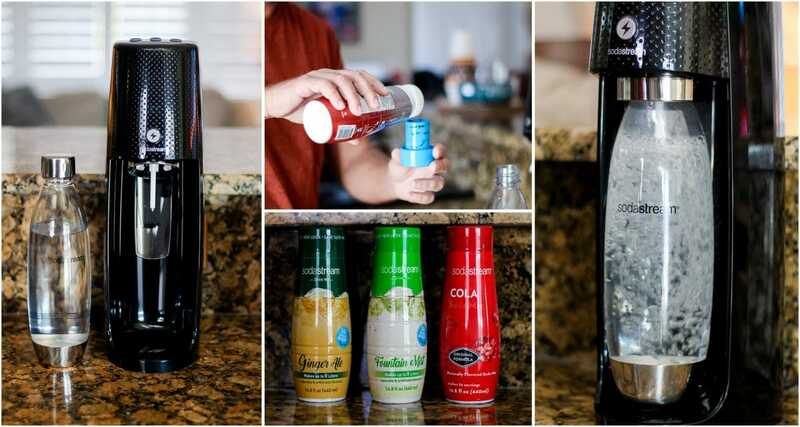 It comes in peppermint, watermelon, and unflavored. 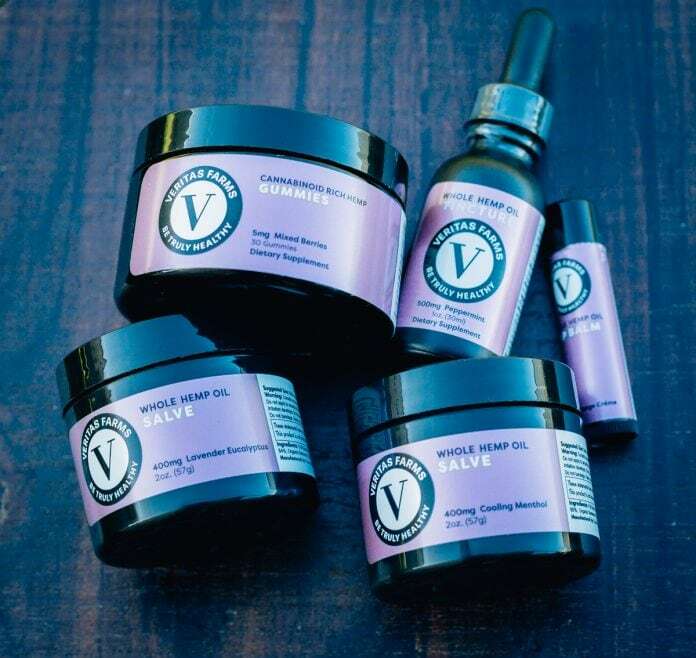 Salve– Perfect for achy muscles, the salve from Veritas Farms is made with full spectrum hemp extract, organic coconut oil, organic beeswax, and other essential oils. It comes in cooling menthol and lavender eucalyptus. Moisturizing Lotion– Great for every day use, the 500mg potency lotion comes in unscented and minted lavender. 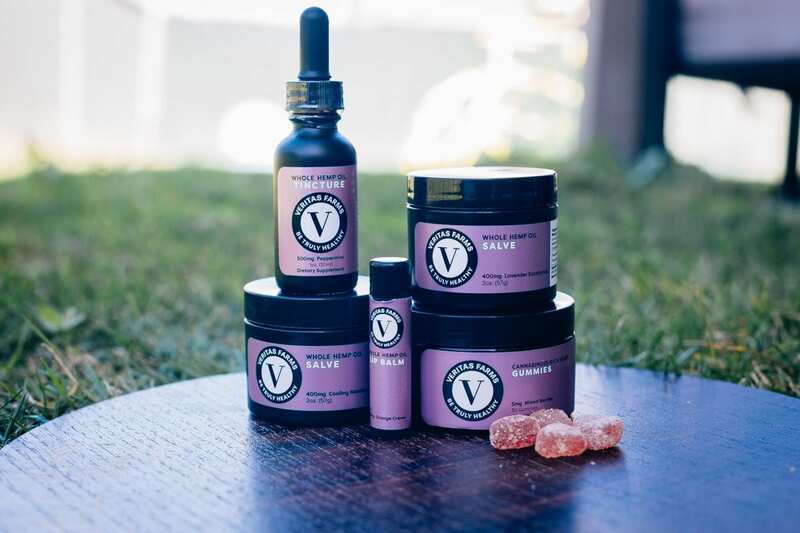 Gummies– Gummies are a great way to get their daily CBD without the strong taste of a tincture. Each gummy has 5mg of potency, is made with organic ingredients, and is free from dyes. Lip Balm– Full of vitamins and natural moisturizers, this 25 mg potency lip bam in orange creme is made with all natural flavors and ingredients so it is safe. If you are in a long-distance relationship you know that being apart can be difficult. Luckily technology has advanced so that we have things that can make us feel closer even if we aren’t physically together. Bond Touch takes that one step further. These bracelets- one for each person- let the other person know you are thinking of them with just a touch. Bond Touch comes as a pair. You wear one and your partner wears the other. 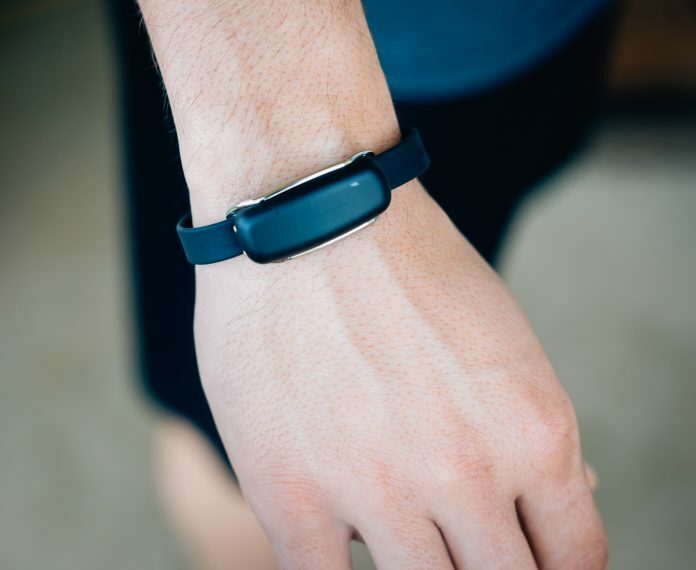 With the accompanying app and BlueTooth technology you can give the Bond Touch Module a little tap. 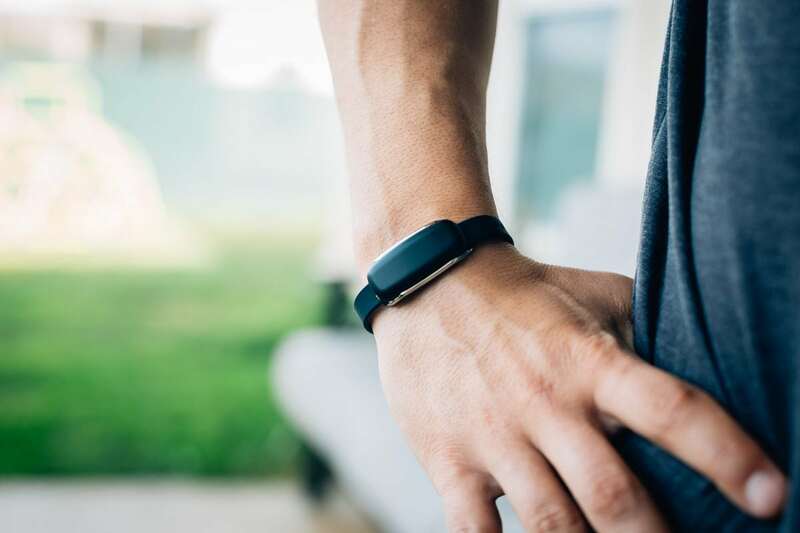 Your partner feels this tap on their bracelet and automatically knows that you are on their mind. 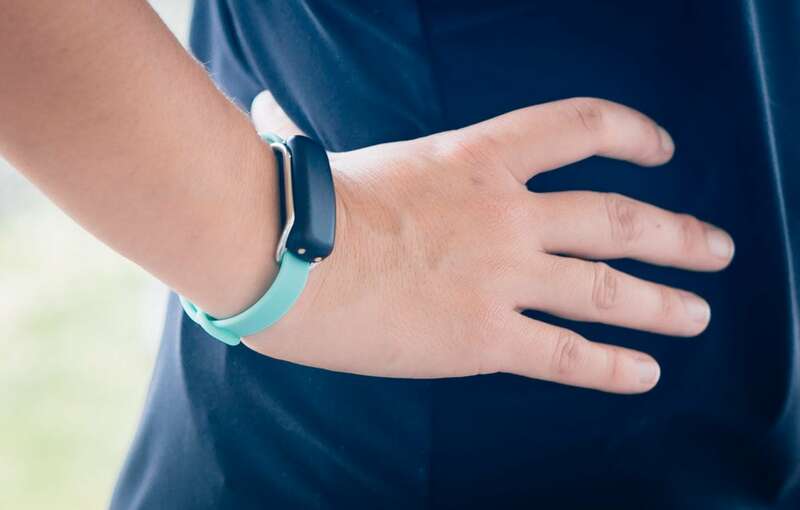 You can even create codes for each other (like three taps is to say, “I love you.”) Bond Touch is great for long-distance partners or even for kids and parents who are often apart. 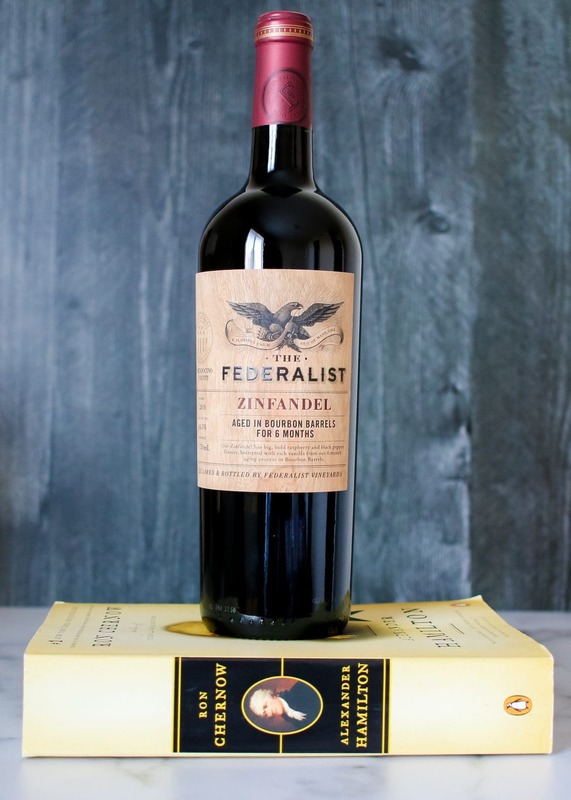 This Valentine’s Day celebrate your love over a glass of Federalist Wine! 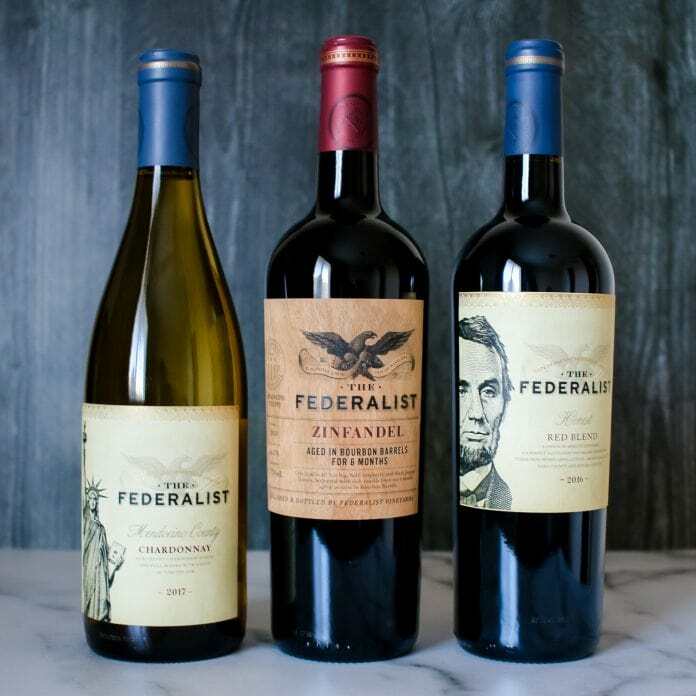 American made wines, each Federalist selection is infused with bold flavors that symbolize the characters depicted on their bottles. In classic terms, Valentine’s Day usually means flowers, chocolates, and some romance. But we want to be able to do something for the man in our life that means so much to us, and usually they aren’t down with the whole “flowers/chocolate” deal. But a fun night out together? That’s a whole other story. The Escape Game is a fun and exciting way to spend your Valentine’s Day together. You can laugh, have fun, and work together to solve puzzles making it the ultimate couples activity. 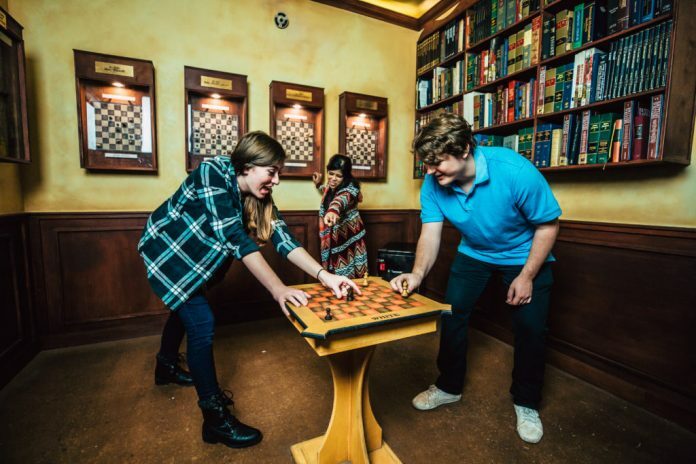 If you’re in the Minneapolis area, enjoy a fun Escape Game and then head into the Mall of America for a quick bite to eat or hit the roller coasters. After all, you have to do something to escape the Polar Vortex! 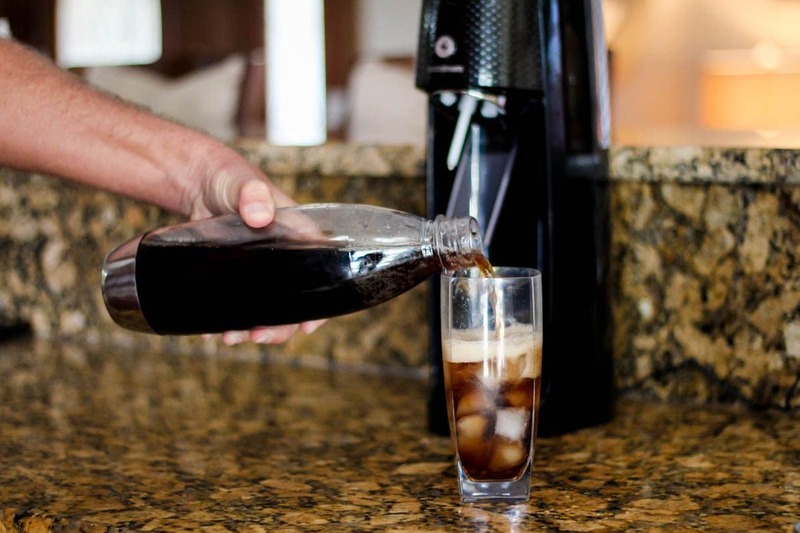 These unique gift Valentine’s Day gift ideas will be something he never would have guessed but that he will be pleasantly surprised you got for him. With gifts that are meaningful and gifts that are practical, there is something for every guy on this list. Check out our other Valentine’s Day gift ideas here!